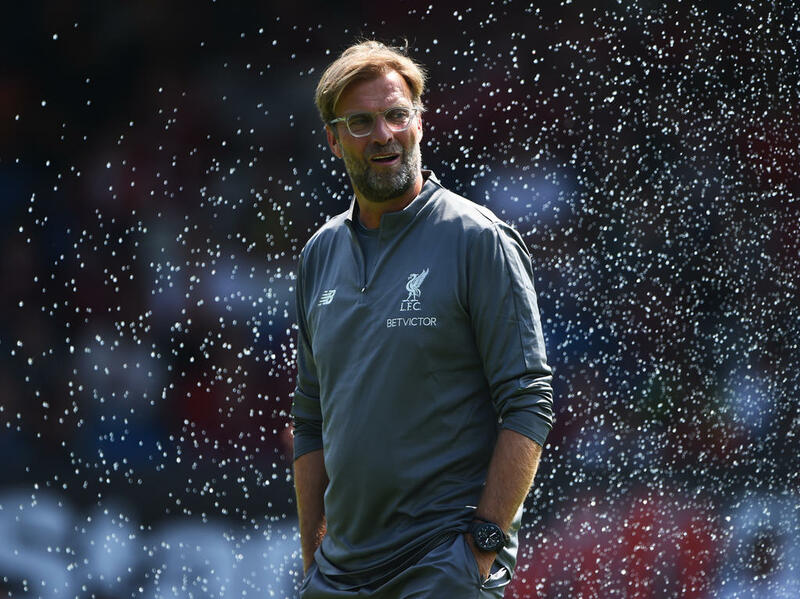 "A good pre-season should be at least three or four weeks," said Klopp. "That is how it is, the body needs the time only to calm down from an intense season - they didn't have it. "We ask too much from the players, we constantly want them ready and if they are not we are not happy. It is a weird situation. "Now with the Nations League, international managers cannot rest players because it is a proper competition. It is a constant challenge for all of us." "We all knew it after the World Cup, especially after England came that far, they have had no rest," added Klopp. "Harry played from the first match on, so maybe he had two weeks holiday - that is nothing. "He is a physical worker, he uses his body every day. He cannot get a rest match-wise but he will find his form and maybe at the weekend."